The Chinese Internet consists mostly of the mobile web, a vast network of government-authorized web sites catering to the information-hungry Chinese. Despite the Great Firewall of China blocking thousands of foreign web sites, and the recent expanded censorship of non-authoritative news portals, China is absolutely thriving on mobile. Cellular phones consume billions of dollars in add-on services, making China the single biggest global market for games. Meanwhile, domain name sales in China have had a wonderful week, with considerably increased volume. Prices of LLLL .com domains picked up a little as well. 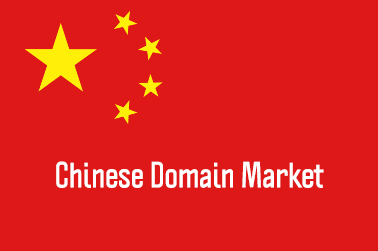 We keep track of Chinese domain market sales, of domains between 2 to 4 characters in length, for the .CN, .COM and .NET TLDs. Chinese domain sales : Can the CN Government trust foreigners?